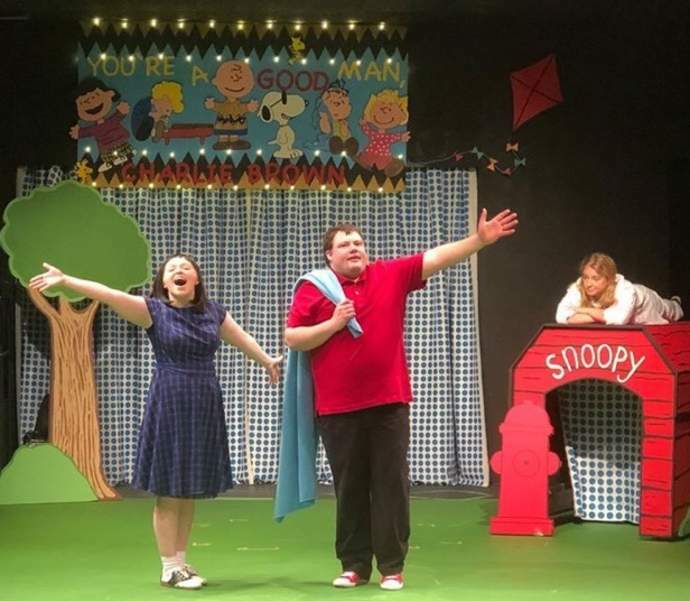 (STILLWATER, Oklahoma / February 4, 2019) - Town & Gown Theatre in Stillwater is proud to present its latest production, “You’re a Good Man, Charlie Brown.” Based on the beloved comic strip by Charles Schultz, this is a fresh approach to the 1967 classic. Sally Brown joins Charlie Brown, Linus, Lucy, Schroeder, and Snoopy in this charming musical revue of vignettes and songs. Follow the gang from Valentine’s Day to the baseball season, from wild optimism to utter despair. This delightful show will leave you with a smile on your face. The famed Oklahoma actress Kristin Chenoweth won a Tony award in 1999 for her portrayal of Sally Brown. While Town & Gown can’t claim a Tony-winning actor in its cast, there are lots of familiar faces and more than enough talent to go around. The cast includes veteran Town & Gown actors Daniel Yates, Valerie Thrasher, Maddy Billings, Landon Greene, and Michelle Reetz; and Corbett Dalton and Melissa Reed make their Town & Gown stage debuts. 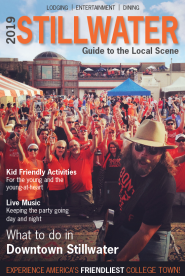 The choir features the familiar voices of John Mark Day, Andrea Yough, and Lauren Reece. Laura Davis serves as Musical Director and piano accompanist. “You’re a Good Man, Charlie Brown” will run for eight performances, from February 7th to the 10th and 14th to the 17th. Thursday, Friday, and Saturday performances begin at 7:30 p.m. and Sunday matinees begin at 2:30 p.m. Tickets will go on sale Monday, Feb. 4th and can be obtained by calling the box office at (405) 372-9122 or visiting the theatre’s Web site at www.townandgown.org. Tickets prices are $14 for adults, $12 for students, and $12 for seniors attending either Sunday matinee.